Apple has “cancelled” plans to embed a Touch ID fingerprint sensor under the cover glass of iPhone 8, revered Apple analyst Ming-Chi Kuo wrote in a note issued to clients last weekend, a copy of which was obtained by AppleInsider. The publication cautions that it’s not clear when exactly Apple made the decision to drop the anticipated feature from this year’s OLED iPhone release, but it’s worth noting that Kuo himself called for an embedded fingerprint scanner back in January. 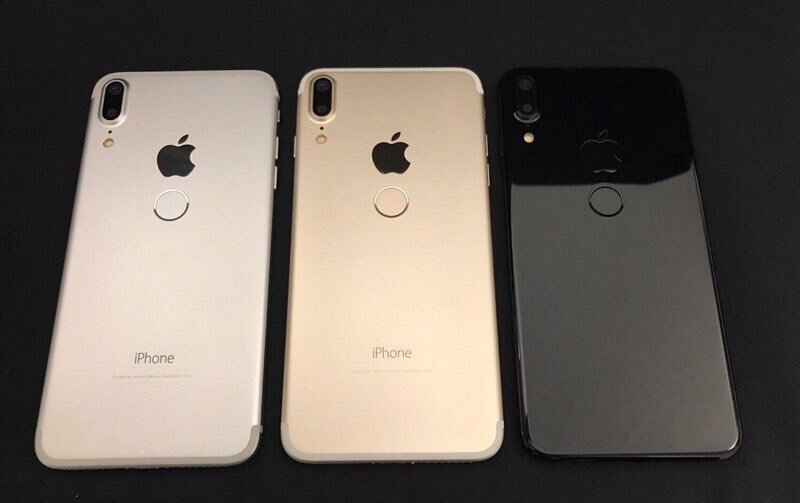 In July, however, the analyst did not include Touch ID on his list of standout iPhone 8 features. He cited technical challenges such as the requirement for a more complex panel pixel design, disappointing scan-through of the handset’s OLED panel (despite it being thinner than LCD panels) and weakened scan-through performance due to overlayered panel module. “As the new OLED iPhone won’t support under-display fingerprint recognition, we now do not expect production ramp-up will be delayed again (we previously projected the ramp-up would be postponed to late October or later),” he said. The lack of an under-screen Touch ID sensor is not a big deal in light of latest revelations that the phone’s new 3D sensors would supplant Touch ID with advanced 3D facial recognition. 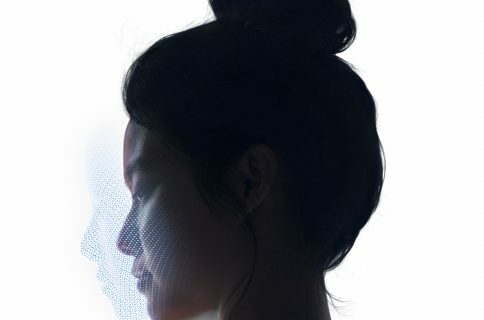 Apple’s technology—which shouldn’t be confused with traditional facial recognition like that on Galaxy S8 (which is easily tricked by a headshot)—is believed to use depth information and be capable of scanning a user’s face even when the device is laying flat on a table. According to Bloomberg’s reliable Mark Gurman, the system would capture more data points than Touch ID, making it more secure than Apple’s fingerprint scanner. “It can scan a user’s face and unlock iPhone 8 within a few hundred milliseconds,” Gurman wrote last month. 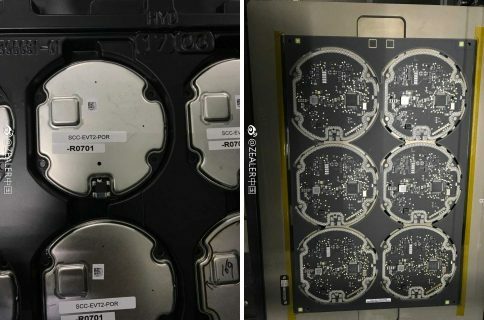 Image: chassis of an iPhone 8 clone with rear-mounted Touch ID-like sensor.